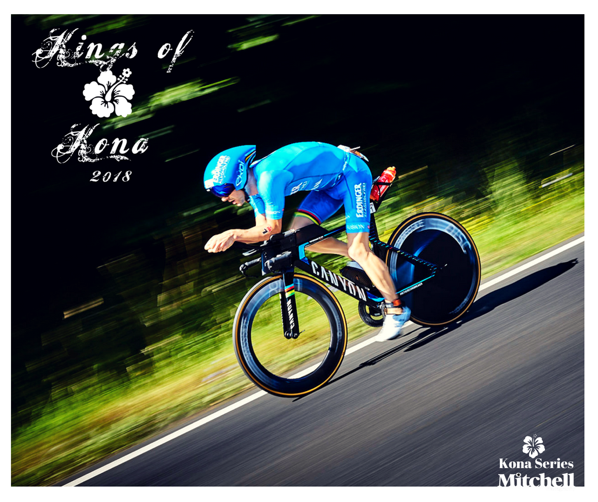 Patrick’s Kona marathons have been incredible: Two sub-2:40s saw him finish in third and first place, both times running through the field in a methodical, controlled fashion. He started with a solid pace and then seemed to get faster and faster the more athletes he was able to overtake. (Technically, he slowed down in the second half of the run, but by a lot less than his competition.) Both years he was able to finish on an adrenaline high, picking up a few crucial spots around the Energy Lab. Last year, he took the lead just three miles before the finish. Patrick usually loses around ten minutes on the bike which would make it hard for him to defend his title. In his summer IM in Frankfurt he was able to work with a strong rider such as Frodo for the full bike leg, but probably Frodo was looking for a run duel and Patrick wasn’t quite able to match Frodo’s run pace. You can be sure however that he’ll be preparing with the goal of setting a new run course record in October. If he finds the right balance, he can limit the time lost on the bike without sacrificing too much of his run strength, and he’ll be a lot closer to the front of the race at the start of the run. It would be awesome to see the race come down to the last few miles between two or more strong runners!